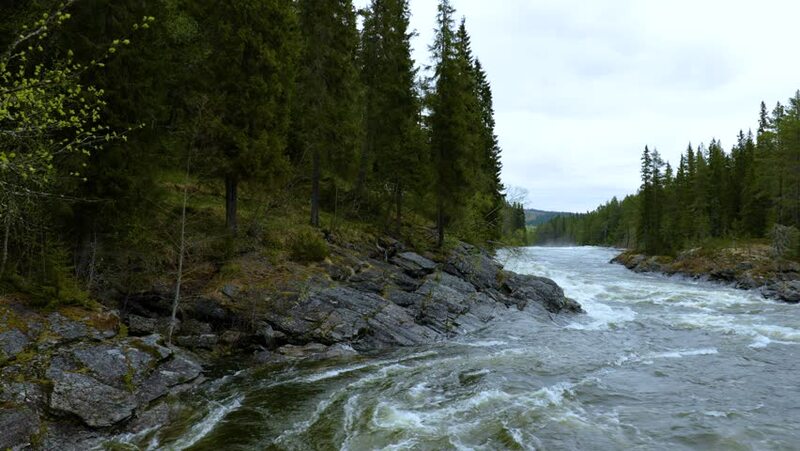 Ristafallet waterfall in the western part of Jamtland is listed as one of the most beautiful waterfalls in Sweden. hd00:19Aerial view of Rapid Stunning Waterfall in Husedalen Valley, Norway. Summer time.